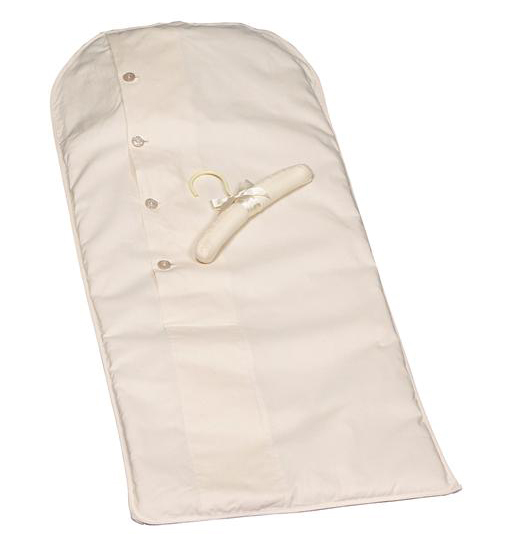 Wedding Dress Garment Bags | Foster-Stephens, Inc.
To keep your item as preserved as possible, boxing is always preferred. 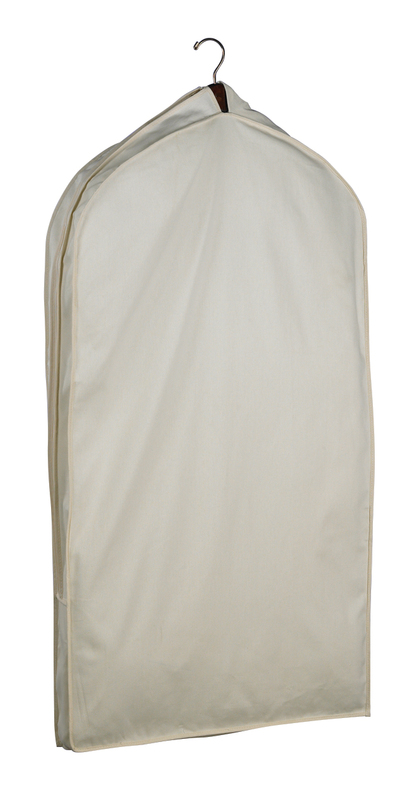 With garment boxes, there is less stretching of heavy materials such as on a wedding gown or prom gown. 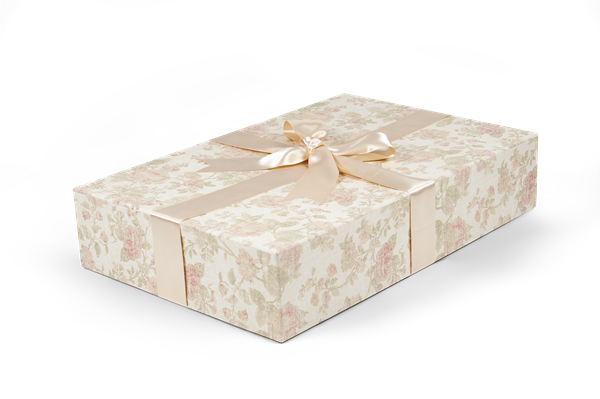 However, dress boxes are not always convenient. Due to their size and shape, many designers choose not to travel with boxes. 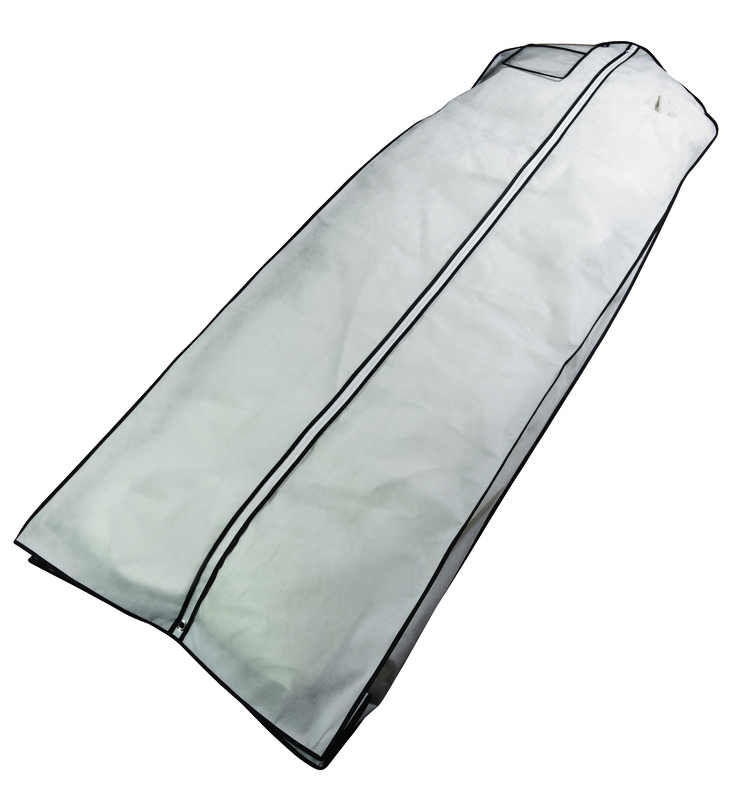 That is where the alternative garment bag comes in. 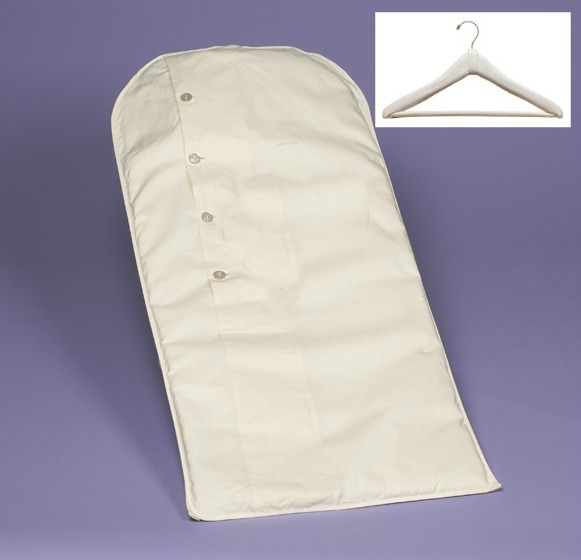 Stacking or hanging garments in special occasion garment bags has become a major portion of business at Foster-Stephens over the last 12 years. 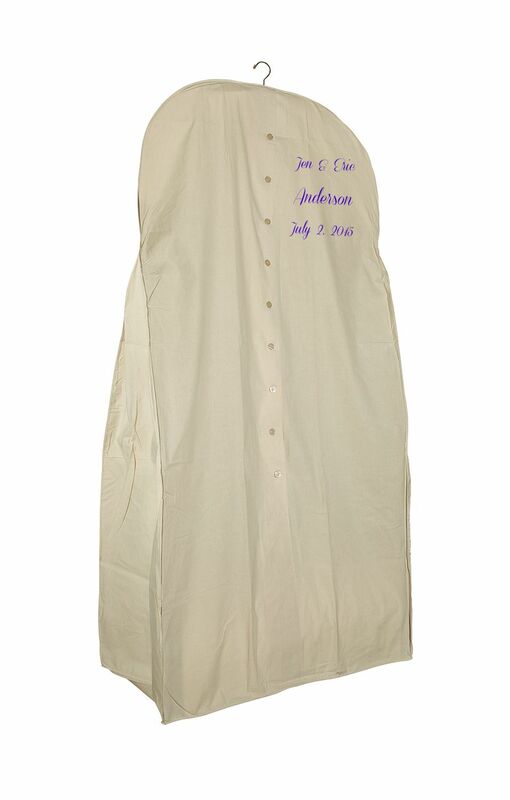 With our archival grade preservation bags and wedding dress storage bags, hanging has become a viable alternative for home storage as well. 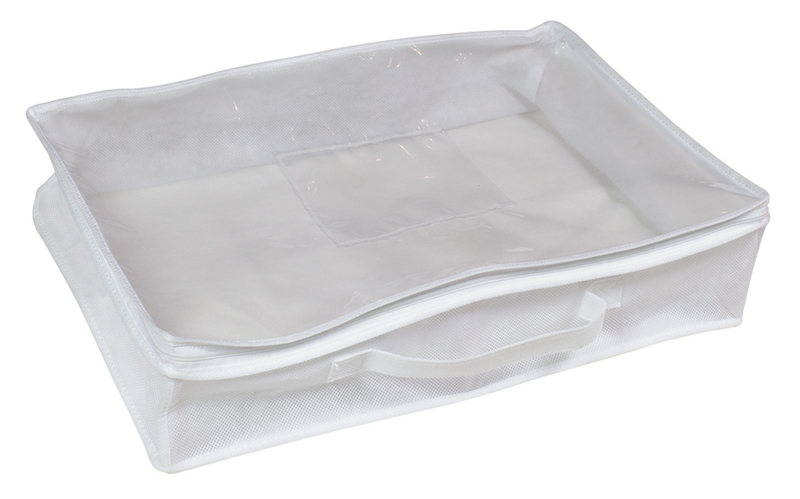 Our bags are made either from Tyvek(r), non-woven polypropylene, or acid-free cotton muslin.